This entry was posted in 02. 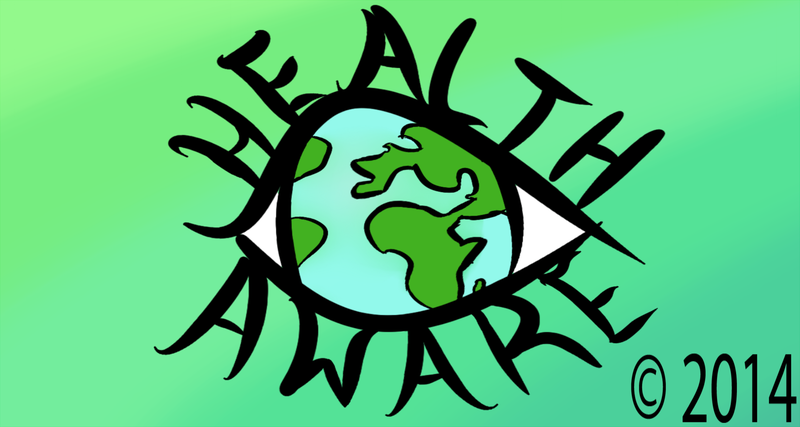 February 2017, health awareness and tagged Australia, Canada, cancer, espanol, Europe, Great Britain, Health, health awareness, health events, health information, health observances, health promotion, Ireland, Rare Disease Day, Russia, South Africa, Spain, USA. Bookmark the permalink.